A few weeks ago I was able to snag some in credible exclusive Frugal Find Friday deals from from Jane.com for us Freebs. It may seem like an inopportune time to post since we all started Focusing on Finances yesterday. But I don't know about you…I still have some Christmas shopping to do! So while I still am promoting being SUPER financially savvy this month, I'm also trying to bring you EXCLUSIVE DEALS that will help ease the wallet this season! 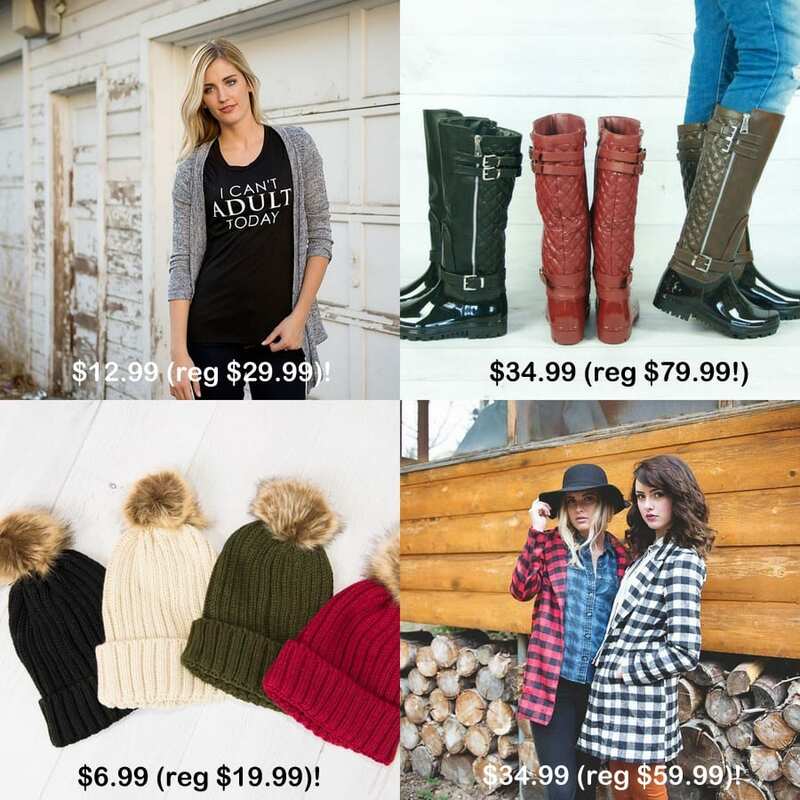 So snag a few of the deals below, then stick your credit card in a cup of water in the freezer because a spending freeze is coming MONDAY!! Graphic Tee's: $12.99 (reg $29.99)! I have this shirt, and it just so happens to be my new favorite. 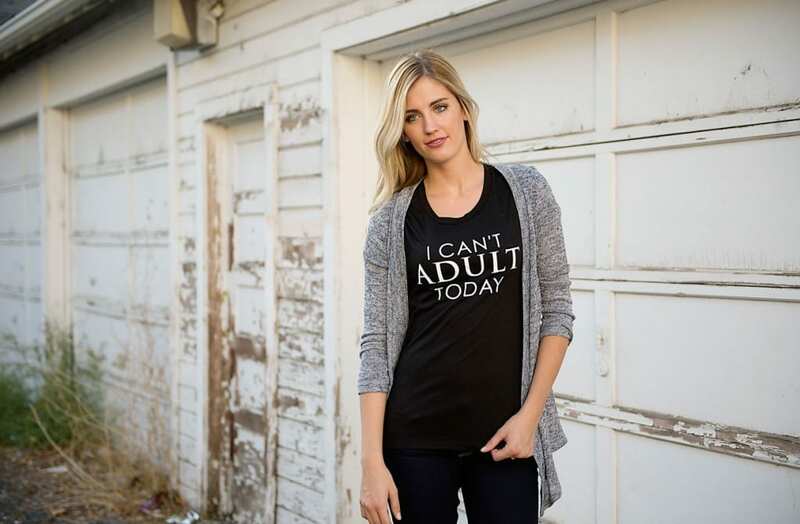 Because, really, I Can't Adult on most days. It's just nice to have a public declaration as such. 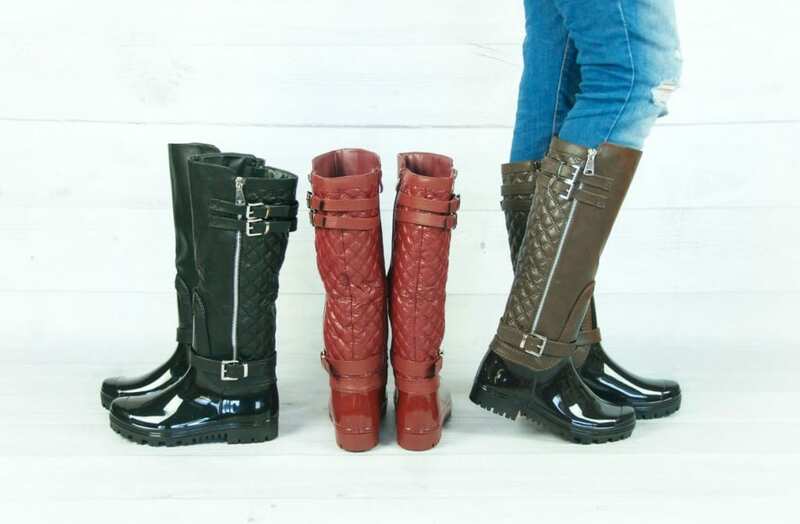 Fashion Quilted Rain Boots: $34.99 (Reg $79.99)! Seriously, how cute are these for winter? Definitely need them in my life. These would be a cute gift idea for a sister or bestie! 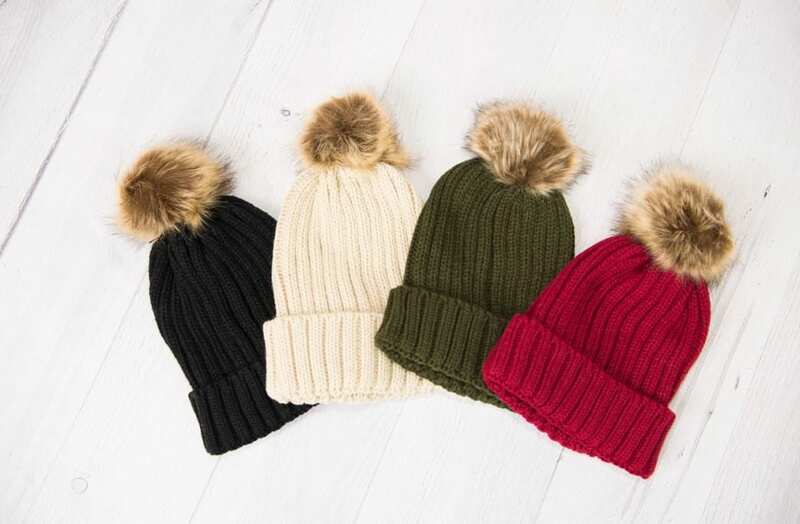 Knit Fur Pom Beanies:$6.99 (Reg $19.95)! 4 colors! Talk about the PERFECT gift idea. Give someone one of these adorable hats with some cute gloves or scarf, and BOOM. Done. I have one of these and love it. Usually beanies are clunky on my head but these are soft, cute, and still make me feel semi-fashionable. Buffalo Plaid Jacket: $34.99 (reg $59.99)! 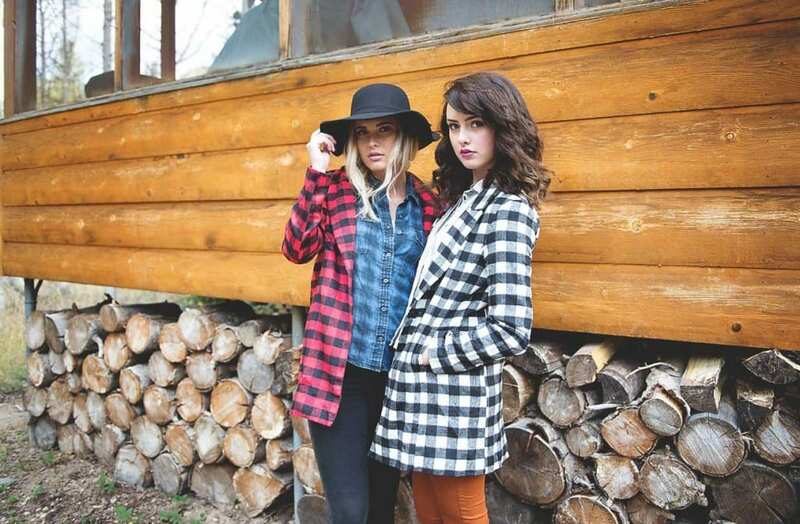 This jacket comes in 2 colors and might just make you the chic-est little lumberjack at the ball.